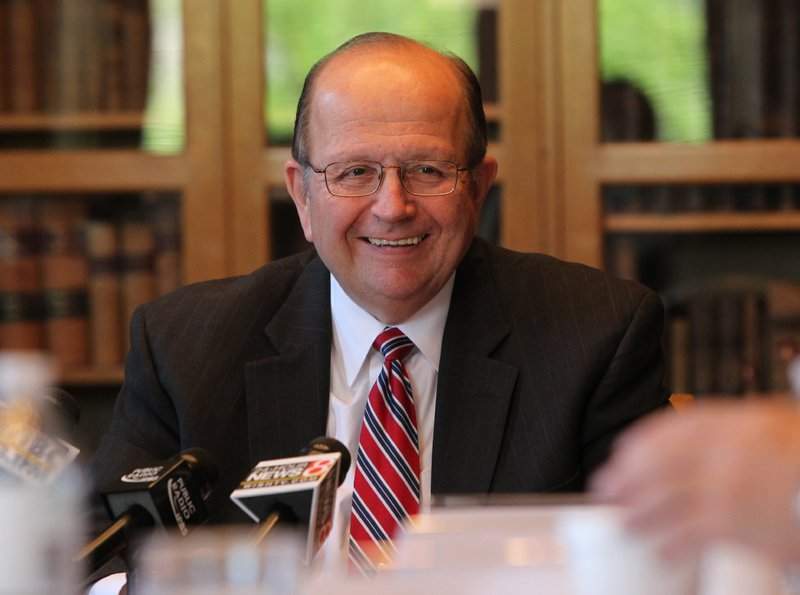 Indiana Supreme Court Justice Brent Dickson will step down April 29, ahead of his 75th birthday, when retirement from the court would have been mandatory. Dickson was appointed in 1986, and has been one of the court’s ablest members, serving for two years as chief justice. When he leaves, the court will lose 30 years of experience and honed wisdom. Hoosiers being the generally sensible people that they are, no one is suggesting that Gov. Mike Pence decline to nominate a successor for Justice Dickson in order to let the people make the decision in this fall’s governor’s election. It would, of course, be absurd to make that argument, because the people of Indiana elected Pence in 2012. Whatever happens this November, Pence has the better part of a year left in his term, and one of his responsibilities as governor is to fill vacancies on the Supreme Court. Of course, one could make exactly the same argument about a vacancy on the U.S. Supreme Court. President Barack Obama was (re)elected in 2012, and it is his duty, like Pence’s, to see that nominees are submitted to fill court vacancies. 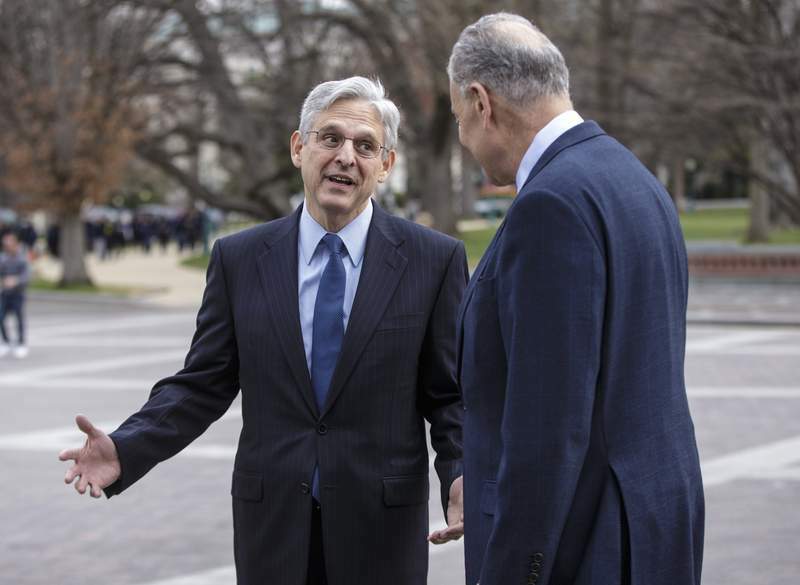 But Senate Majority Leader Mitch McConnell is refusing even to consider Obama’s nominee, Judge Merrick Garland, on the grounds that the next president should select the nominee to replace the late Justice Antonin Scalia. Well, that’s Washington politics vs. Hoosier common sense for you. Indiana Democratic Sen. Joe Donnelly, for instance, has from the start insisted that he and his fellow senators would not be doing their jobs if they refused to hold confirmation hearings and vote on a Supreme Court nominee. But wait! Indiana’s other senator, Dan Coats, who was one of the majority of Senate Republicans who voted to confirm Garland for the U.S. Court of Appeals Washington D.C. Circuit in 1997, now argues that this Coats-certified judge shouldn’t even have a chance to be considered by the Senate. That whole "let the people decide" thing, you see. It’s a good thing Sen. Coats isn’t involved in the state Supreme Court selection procedure. He might end up looking inconsistent.